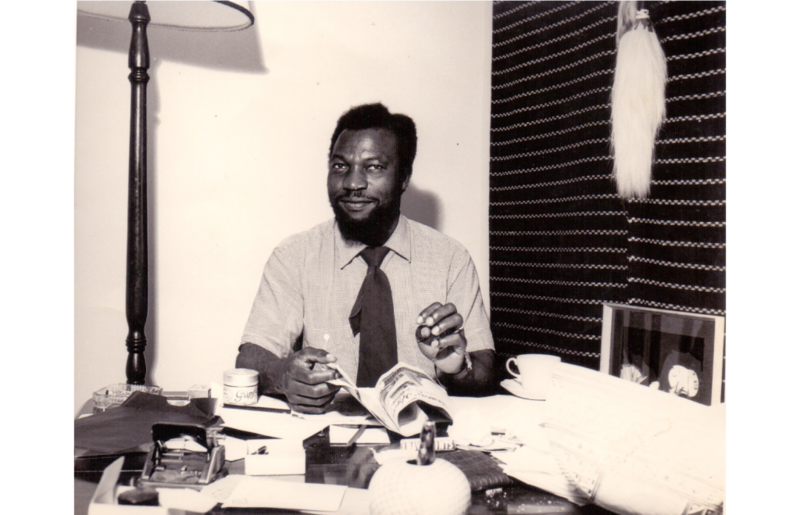 In 1994, the Ben Enwonwu Foundation took ownership of Ben Enwonwu’s copyrights and trademarks. As representatives of Africa’s most influential artist of the 20th century, the Foundation upholds seriously its responsibility to enhance Enwonwu's legacy, and is committed to making his work accessible to audiences and critics around the world, as well as to supporting and encouraging new scholarship. Ben Enwonwu’s works and public life continue to inspire many all over the world. The Foundation’s licensing programme seeks out partnerships to promote the relevance of the artist’s practice, through unique and sophisticated products. Revenue generated through licensing fees support an increasing number of the Foundation’s activities. The Ben Enwonwu Foundation rigorously protects itself against unauthorised use of its intellectual property including copyrights and trademarks by taking appropriate legal action. The Foundation distinguishes between commercial and non-commercial requests to use copyrights and trademarks. Please send all advertising and commercial enquiries including licensing merchandise to info@benenwonwufoundation.org. To encourage scholars make use of Enwonwu images for educational and creative purposes, the Foundation charges only nominal fees. Please send requests to reproduce Enwonwu’s work in newspapers, periodicals, books or research papers to info@benenwonwufoundation.org. For a license, please contact the Foundation regarding all digital requests including film, television and web. Please complete and submit, together with digital images.